Do you ever listen to music and it just takes you back to certain time in your life that is a distant memory but when you hear that one song all those feelings, emotions and memories come rushing back? That’s exactly how The North makes me feel; the vocals , the guitar riffs , each beat of the drums just brings me back to that one ex-boyfriend who made me listen to rock instead of the dance/pop I once preferred. That’s really when my musical preferences shifted and I learned to appreciate REAL music. 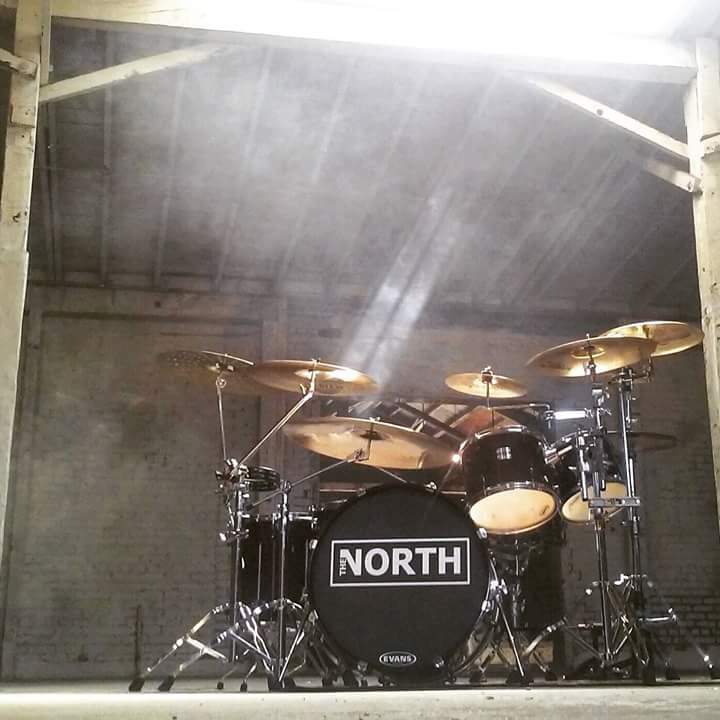 Luckily for me The North plays venues all around Los Angeles so I can get my rock on quite often. I know you’re dying to know more about them and where you can hear this eclectic sound I’m talking about. Look no further we had the chance chat with the guys about their current EP and what’s up next for the band! 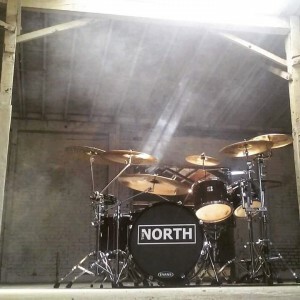 Having built up a large local following of supporters after the release of their debut album, Disengage, in 2014, the recent release of their self-titled EP is gaining broader traction in the music world. The North is recharged by Brazilian guitarist, Caulee Gaya, after the departure of their longtime rhythm guitarist. 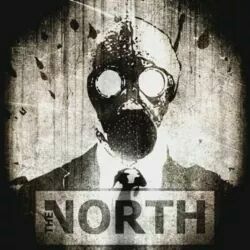 The North’s current lineup features Gaya on guitar along with vocalist Ryan Sullivan, longtime friends and bandmates, Ted Kelliher and Dennis Harris, and tenured LA guitarman, Carlyle Crenshaw. PPLA: Tell our readers a little bit about how you originated and where did the name The North come from? How did you meet and decide to take on the adventure of starting a band together? The North: We all migrated west in search of greener pastures. Ryan from the ATL, Dennis and Ted from Beantown (Boston) and CC from Richmond VA. Caulee was imported from Brazil. Funny thing was the band formed at a chance meeting at a mutual friend from Brazil’s going away party so makes since Caulee is the final piece to the puzzle. The name of the band basically comes from our philosophy that we are just a bunch of hard working dudes that weathered the cold, harsh life of a northern frontiersman to find ourselves here. LA is the Mecca of rock right? PPLA: How do you define your sound as a group in two words? PPLA: What inspired your current single “Inside Out”? Ryan- The song is about a realization I had a few years back after I found myself homeless for six months. And that is no matter what you have been through in this life it is up to you to keep moving. You are the author of your life’s story. PPLA: What do you hope your fans take away from the new EP? The North: That there are still people out there making straight forward, no frills from the heart rock music. PPLA: Do you have any pre-performance rituals? What song do your fans get really pumped to hear? The North: Well we all like a few brews to get the creative juices flowing and hang out with the fans. Nothing better than getting the fam together before the show. I think our most anticipated song is usually “Who Have I Become” because it’s a rocker; that was our first single. PPLA: What musicians have really inspired your career up to this point? CC- I was really influenced early on by SRV, Hendrix and blues based music as a kid. Just straight up pour your heart out guys that did it their way. Keep following that path. Ted- I listen to a lot of The Police, Tool, and Pearl Jam, so Stewart Copeland, Danny Carey, and Dave Abruzzese to name a few. Recently a fan compared my playing to Neil Peart from Rush, and though that’s the pinnacle compliment for any drummer to hear, Peart is a god, and I’m an ant. 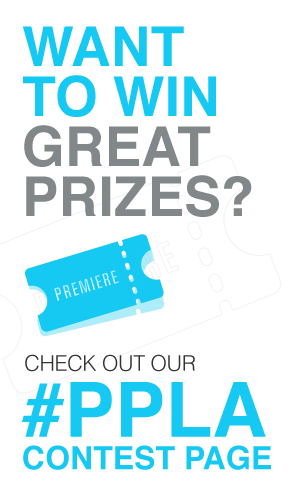 PPLA: Is there anyone you’d love to collaborate with? Ever think about adding some female vocals to any future tracks? CC- I personally would love to collaborate with The Black Crowes because they are such great straight up rock guys. Female vocalist really bring such a great dynamic to rock music. I love women like Bonnie Raitt with soulful passionate voices. So that’s my choice… Maybe one day. Ted- On a grand scale, I’d love to work with Dave Grohl., total dream come true. I agree with CC’s point about female rock vocals too. It could bring an interesting element to our sound. Whenever Roses and Cigarettes are free, I’m down to collab. PPLA: We saw you rock out at the Whiskey A Go Go being a local LA band what is your favorite venue to play? What’s dream LA venue somewhere you haven’t played but would love to jump on their stage? CC- Well we do love The Whiskey that’s a home base for sure! As far as dream venues right down the road at the Hollywood Bowl would be a dream come true! Ted- Playing the main stage at The House of Blues was definitely on our check off list of venues to play. I’ve seen some amazing bands play The Greek, and I love how it sounds. Playing there would be a mind blowing experience for me. PPLA: What’s next for The North? Just finishing up gigging before the holidays, writing new songs with our new addition, Caulee, during our free time, and making the most of whatever success our new EP brings us. We’re really proud of it, and it already opened up some amazing opportunities for us like airplay on The Heidi and Frank show on 95.5FM KLOS. A video release for “Inside Out” is on the horizon too. We’re pretty excited! 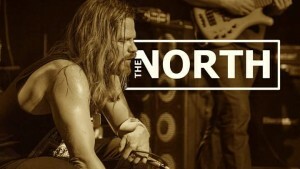 Join Press Pass LA tomorrow night at the Mint LA as we rock out with The North!! Check out The North. Follow @TheNorthLA on Twitter & Instagram.